After many years of working in Myanmar, we are taking the next step in our commitment to supporting local Myanmar leadership. 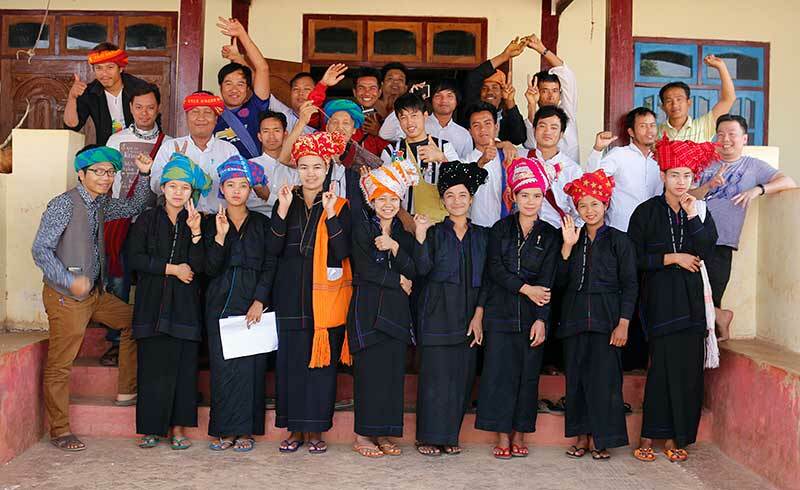 This year our Myanmar office has registered as a local non-governmental organization called Tharthi Myay Foundation (Peaceful Land), a name that reflects our joint vision of strong communities working together for peace and prosperity. Local ownership of development initiatives has always been a core tenant of our work. In assisting the transition of our local staff to an independent grant-making and social movement-building organization, this commitment is stronger than ever. Partners Asia will continue to work with Tharthi Myay as an implementing partner in Myanmar, and we will build on our grant-making, research and mentoring programming regionally. The creation of Tharthi Myay is an exciting chance to further develop a model of local grant-making that emphasizes accountability to beneficiaries, close collaboration with partners and support for under-resourced, but incredibly important grassroots efforts. In taking this moment to reflect on our decades of work in Myanmar and the Thai-Myanmar border, both Partners Asia and Tharthi Myay Foundation hope to contribute to Myanmar’s bright future for many years to come.